Looking for extra money to pay for school? 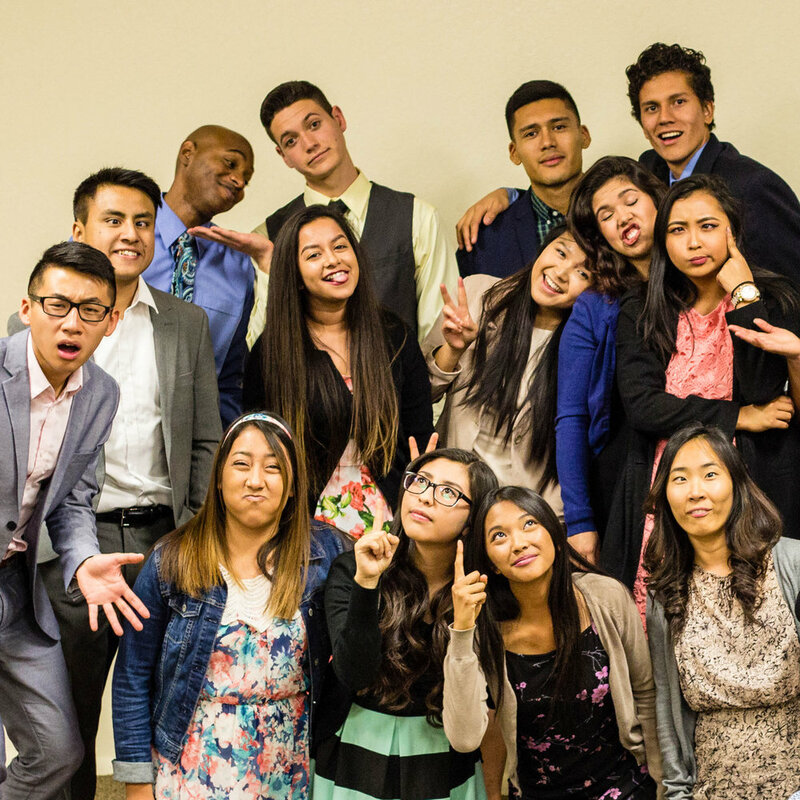 Youth Rush supports matching scholarships to many Adventist universities and academies. On average, you can earn $3000-4000 for school! 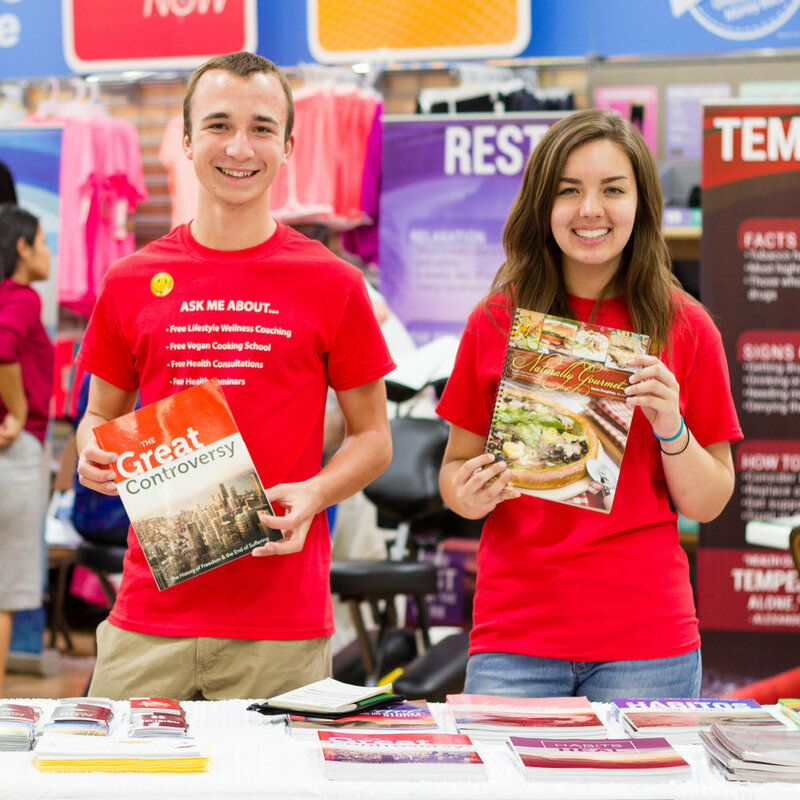 Youth Rush offers a completely unique mission-based experience that is tailored to grow your spirituality. Jesus will become more than just a religion; He will become your friend. Do you want spiritually-minded friends? Youth Ruth gives you the opportunity to interact and network with other young people who love God. You’ll make friendships that will last a lifetime.